The Wisconsin State Law Library, Milwaukee County Law Library, and Dane County Law Library will be closed on Monday, September 5 for the Labor Day state holiday. We will respond to questions and requests on Tuesday, September 6. 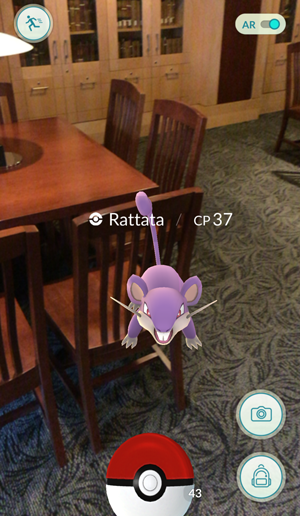 To ask a question while we are closed, call us at 608-267-9696 or Ask a Librarian online. There is a park near my house that has always enjoyed regular traffic, mostly from joggers and dog walkers. However, lately this tiny park has exploded in popularity, with players gathered beneath the trees intent on their phones. 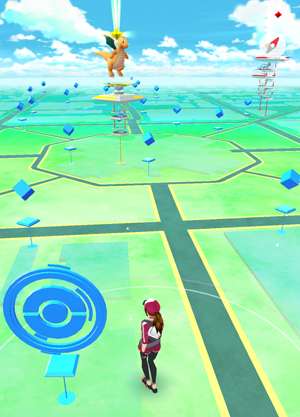 They're playing Pokémon Go and the park is a Pokéstop - a GPS-tagged waystation within the game. 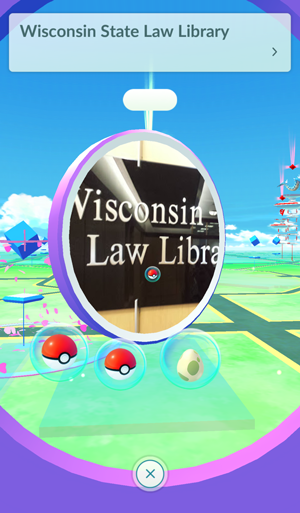 The Wisconsin State Law Library serves as a Pokéstop, along with several downtown landmarks. 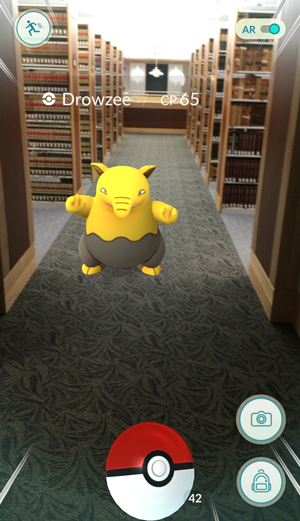 While you're playing Pokémon Go be sure to stop by the library to grab some Pokéballs and other goodies. The library has public wifi and outlets where you can charge your phone. We're located on the second and third floor of the Risser Justice Center. Problems with neighbors can be fraught with emotion, as well as difficult to research. 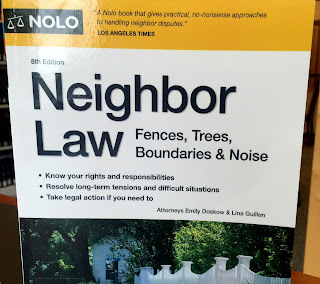 When we get questions about trees, boundary disputes, or fences one of our favorite books is Nolo's Neighbor Law: fences, trees, boundaries & noise. This book is written in plain language with the non-attorney reader in mind and provides overviews of the issues and sample letters. Chapters on tree damage and boundaries include sample letters and agreements on particular aspects of each issue. 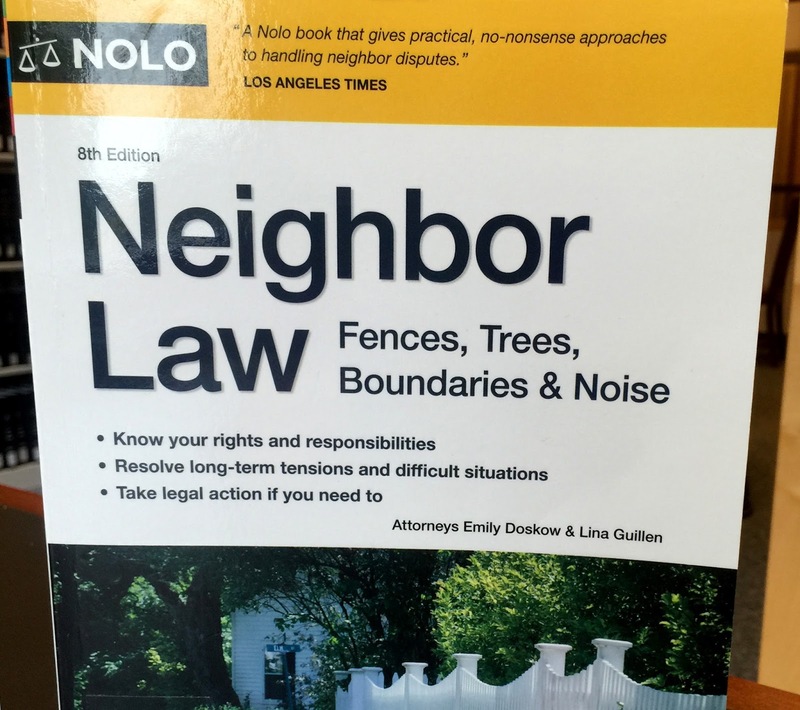 This book is supplemented by FAQs and articles on Nolo.com's Neighbors legal topic page. Check out Neighbor Law: fences, trees, boundaries & noise from the Wisconsin State Law Library and Dane County Law Library. "Flashing amber lights are a signal that the school bus is preparing to stop, so drivers need to slow down, pay attention and proceed carefully. Drivers are allowed to pass a moving bus with flashing amber lights, but they should do so cautiously." Drivers are still prohibited from passing a stopped school bus with red flashing lights (Wis. Stat. 346.48). Watch a DOT video explaining the new regulation or read a brochure for more information about school bus warning lights. 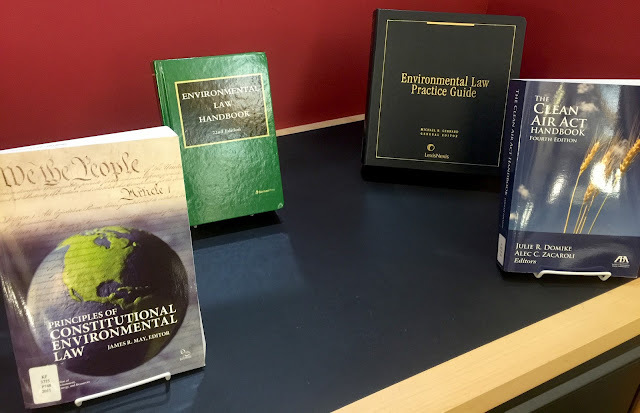 Our current Reading Room book display features several resources on environmental law. 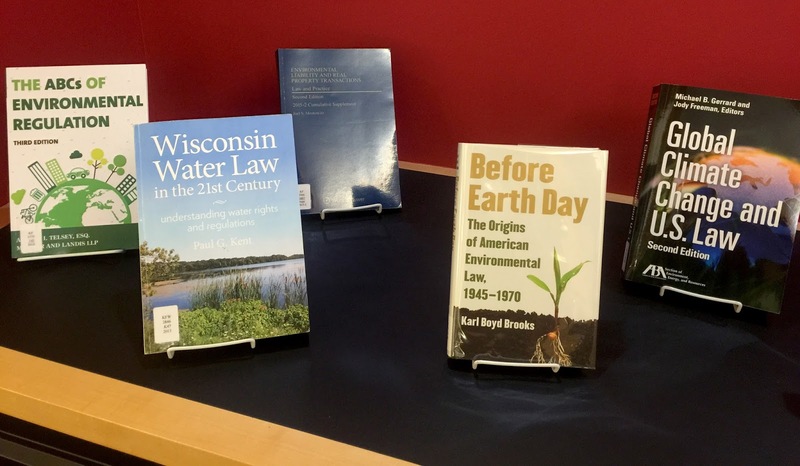 Browse these books in the library or check them out by mail. Meteors are often used in legal literature as devices to describe an incredibly rare or unlikely event. The Perseid meteor shower, by contrast, is an annually spectacular show and is at its peak right now. Perseid meteors appear as the earth passes through the debris of the Swift-Tuttle comet As you look up to enjoy the display (provided cloud cover dissipates), here's a quick roundup of law review articles that look at legal issues beyond the planet's borders. Astronaut Scott Kelly posted this amazing photo of the Perseid meteor shower from space last August. All articles in this list are available full text through the library's HeinOnline subscription. Most library users can access HeinOnline from anywhere with their library card number. 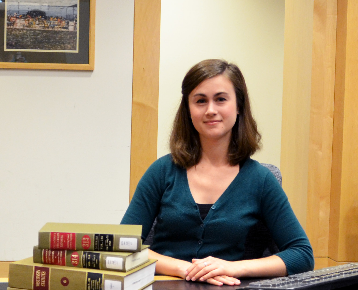 Ask a librarian for help logging in to HeinOnline or to sign up for a free library card. August is National Breastfeeding Month. In recognition, we compiled a resource guide on Wisconsin and Federal laws regarding breastfeeding in public and in the workplace. Read through this guide in our August newsletter, along with our usual columns featuring library news and new books. As always, your comments are welcome. Please direct them to the editor, Kristina.Martinez@wicourts.gov. Are you a detail-oriented individual looking for part-time work? The Wisconsin State Law Library is searching for a Library Assistant, 15 hours per week. Qualified applicants must be available to work Monday through Friday, 8-11 AM. Duties include: staffing the circulation desk, filing looseleaf services, shelving, moving and shifting book collections, creating invoices, issuing library cards, and other collection maintenance activities. Location: The Wisconsin State Law Library is located on a bus line, just off the Capitol Square at 120 Martin Luther King Jr. Blvd. in Madison. To apply: Please email your resume and cover letter to elspeth.gordon@wicourts.gov. You must include your hours available for work.